These are provided as examples for use by our clubs. 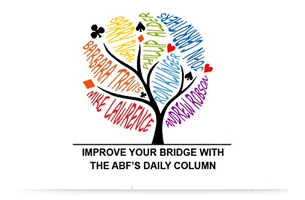 If changes are required such as State/contacts, numbers/graphics etc please contact marketing@abf.com.au and I will try to tailor something to suit your circumstances. 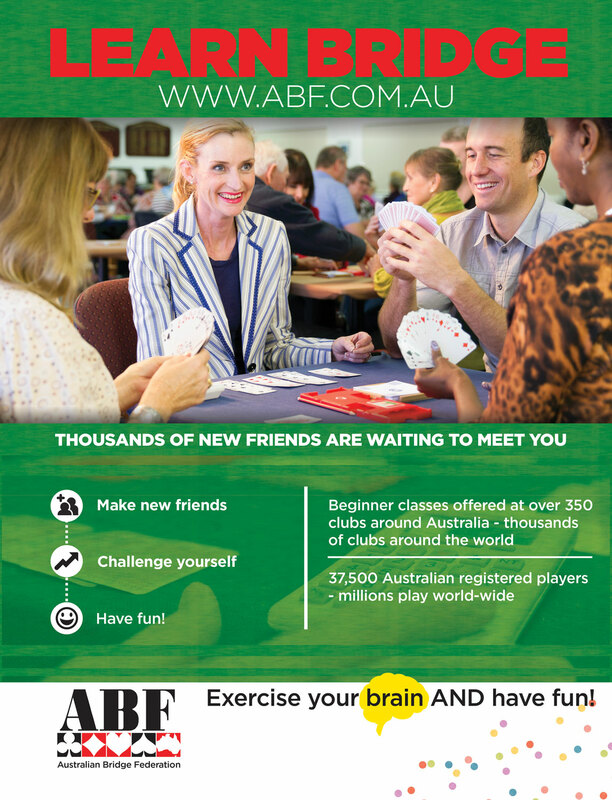 ABF Advertisements for print media (simply edit with your club contact details then convert to pdf format to send to newspaper). 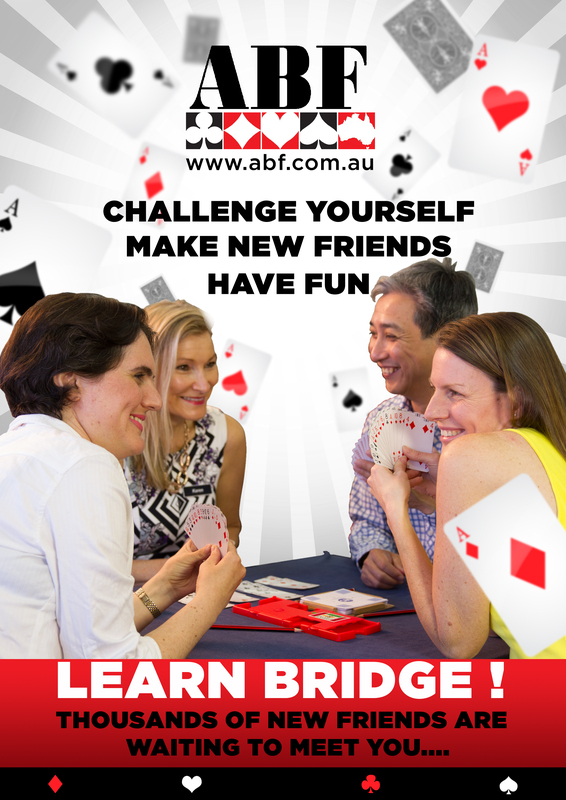 Bridge Etiquette Posters (A4) – To be displayed in club premises or at Regional/National events (should be laminated). Bridge Etiquette Posters (A3) – To be displayed in club premises or at Regional/National events (should be laminated). Bar-b-que Cards – Members can hand these to interested friends and relatives to inform about upcoming club classes.